Le Pagivore ! is a personalised subscription of 3 to 12 months (one book per month). With Le Pagivore ! 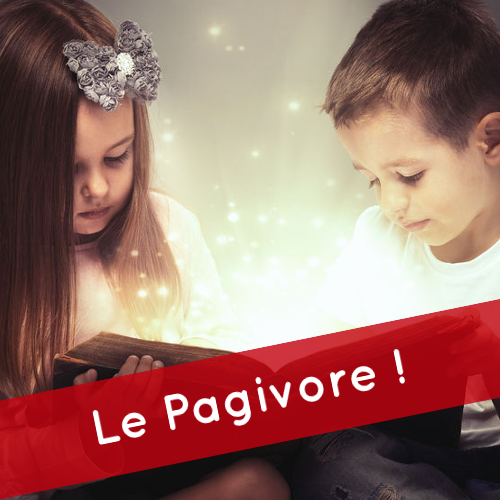 "Contemporary", the child of your choice will receive every month a new French book chosen by our booksellers and adapted to their level.